Available for Dublin based customers only. Our fitter will contact you shortly to arrange a time that suits you. Booking a measure call has never been easier! Pay €35.00 now, and if you proceed with an order for curtains or blinds and it is greater than €200.00, your measure fee is deducted from your final balance. Once you book your measure, you are allocated a sales assistant within our store who will manage the process from start to final fitting. 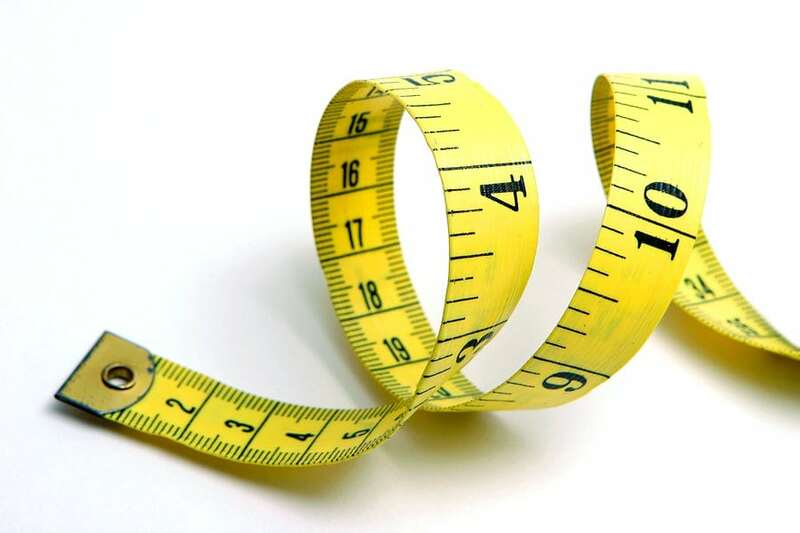 Our fitter will contact you to arrange a time that suits you to call out and measure. This service is available for greater Dublin customers only.